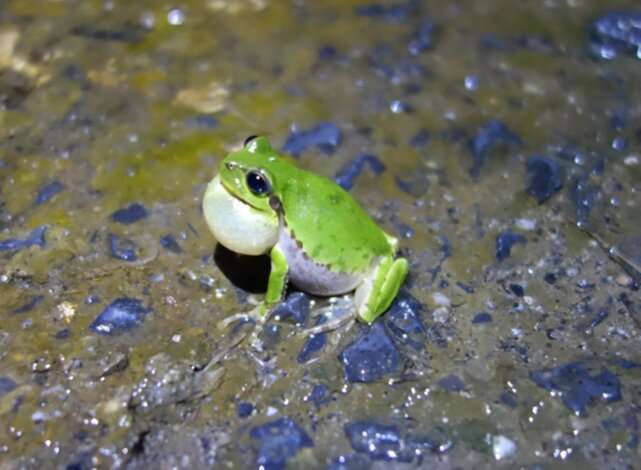 If you've ever camped by a pond, you know frogs make a racket at night; but what you might not know is how functional and regulated their choruses really are. 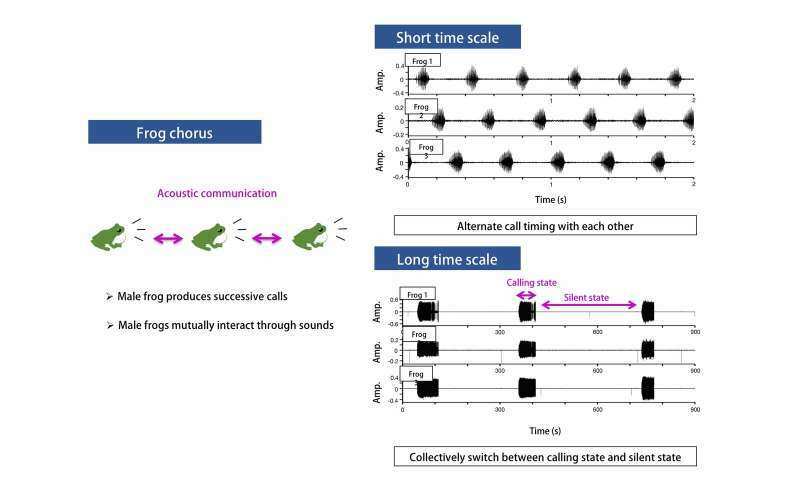 Frogs communicate with sound, and amid their ruckus is an internally orchestrated system that lets information get through more clearly while also permitting collective choruses and time to rest. 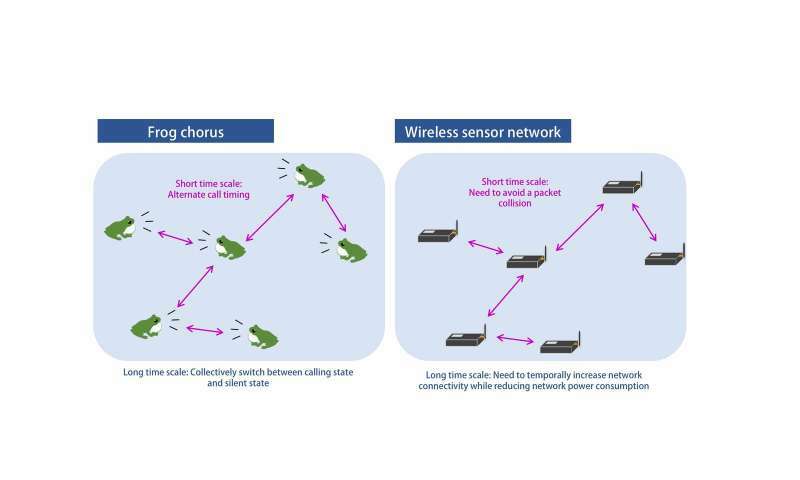 Researchers from Osaka University and University of Tsukuba sought to leverage this amphibious acumen for mathematical and technological aims.